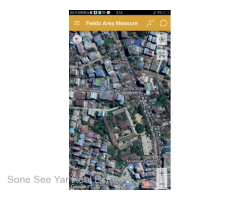 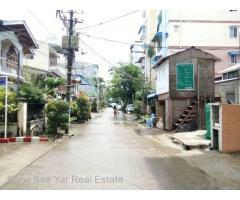 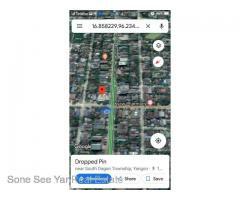 Search results - page 5 - Soneseeyar "Ko Latt" Real Estate Co., Ltd..
Kyaikkasan Pagoda Rd,(RA3-001316) For Rent Apartment @ Thingangyun Tsp. 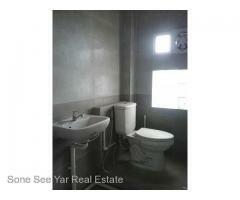 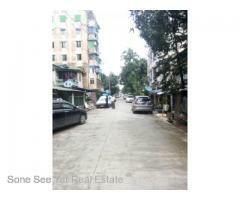 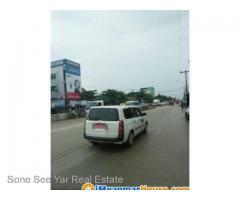 Aung Chan Thar Street, (RA3-001576), For Rent Apartment at Dawbon Tsp. 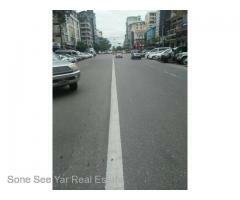 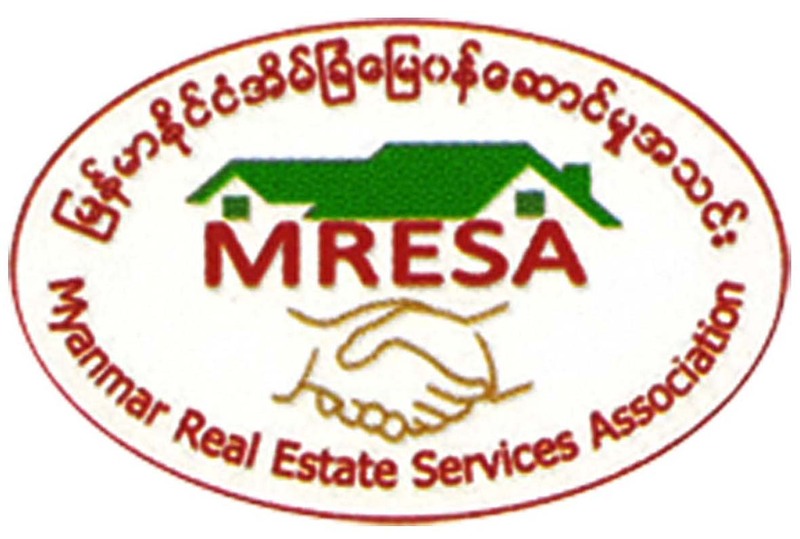 17th Street (RA 3-001169) For Rent Apartment @ Lanmadaw Tsp. 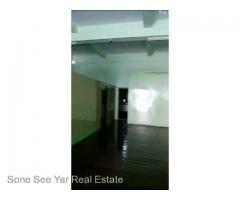 (RC 1-00954) For Rent Penthouse 25' × 50' Sabal St, Ahlone Township.